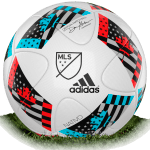 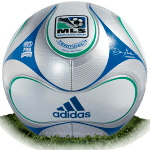 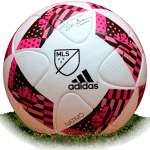 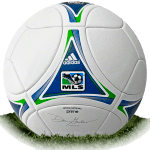 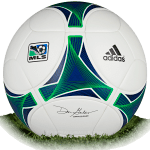 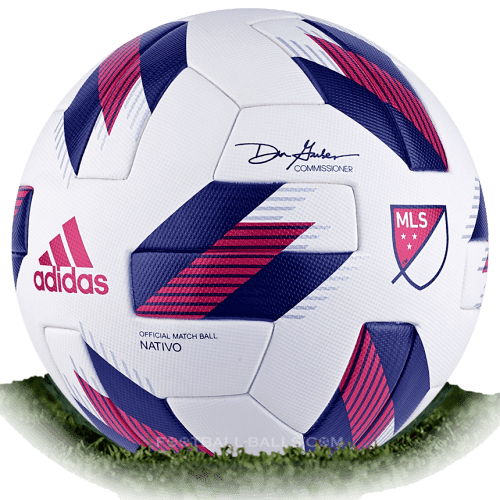 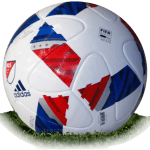 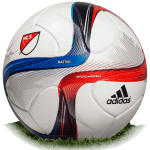 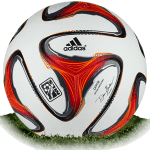 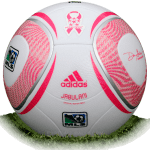 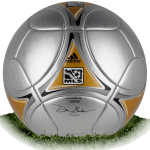 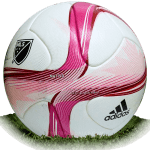 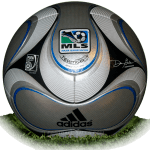 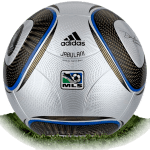 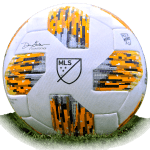 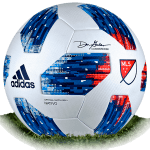 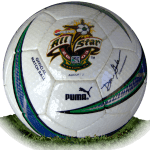 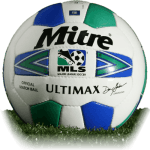 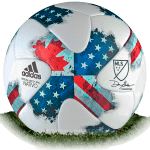 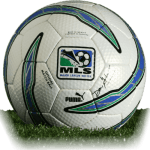 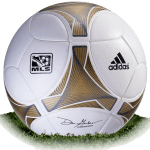 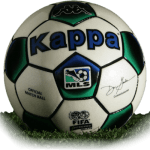 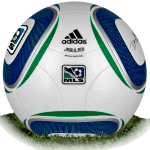 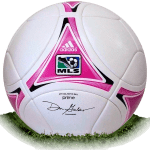 Adidas Nativo 4 ASG is name of official match ball of MLS All-Star Game 2018 between MLS All-Star team and Italian Juventus. 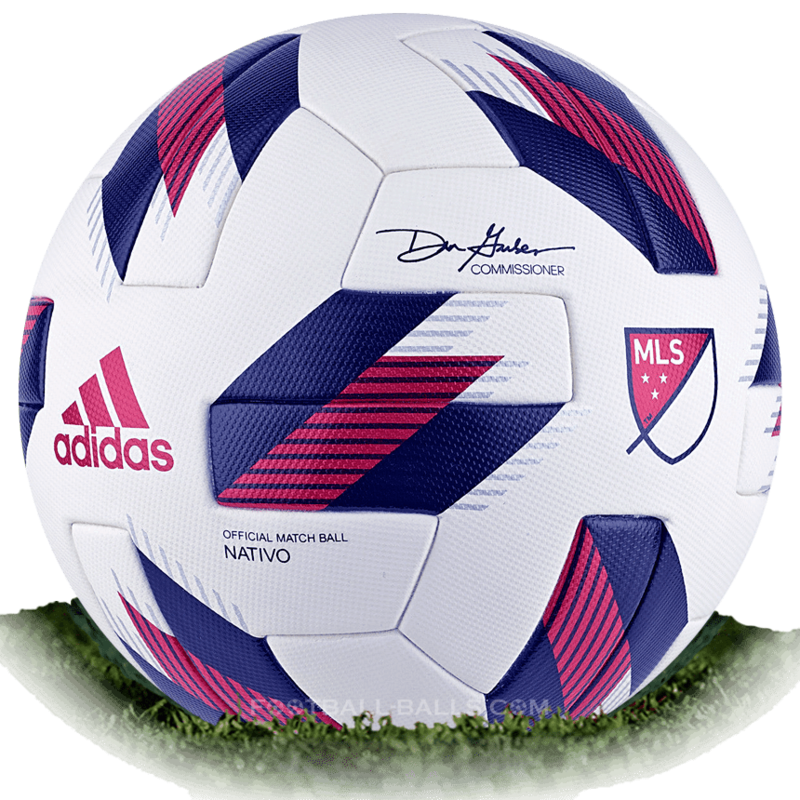 The game took place on 1 August 2018 at Mercedez-Benz Stadium in Atlanta. 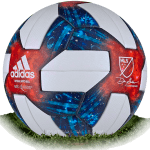 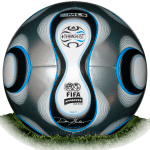 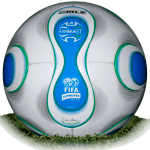 The Adidas Nativo 4 All-Star Game official match ball has a little different design compared with MLS Adidas Nativo 2018 ball.